When not in use, your oversized handbags and everyday shoppers may sag, bend and or become damaged if when they're not stored correctly. By adopting a few easy handbag storage ideas you can make your closet appear beautiful, look neat and be fabulously functional. 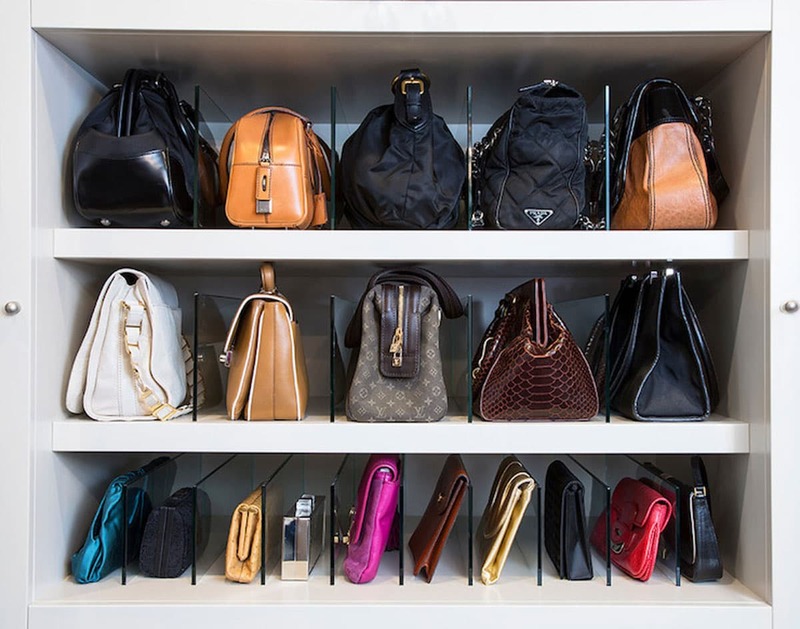 Take a cue from designer boutiques and display your handbags on a high shelf in your closet. 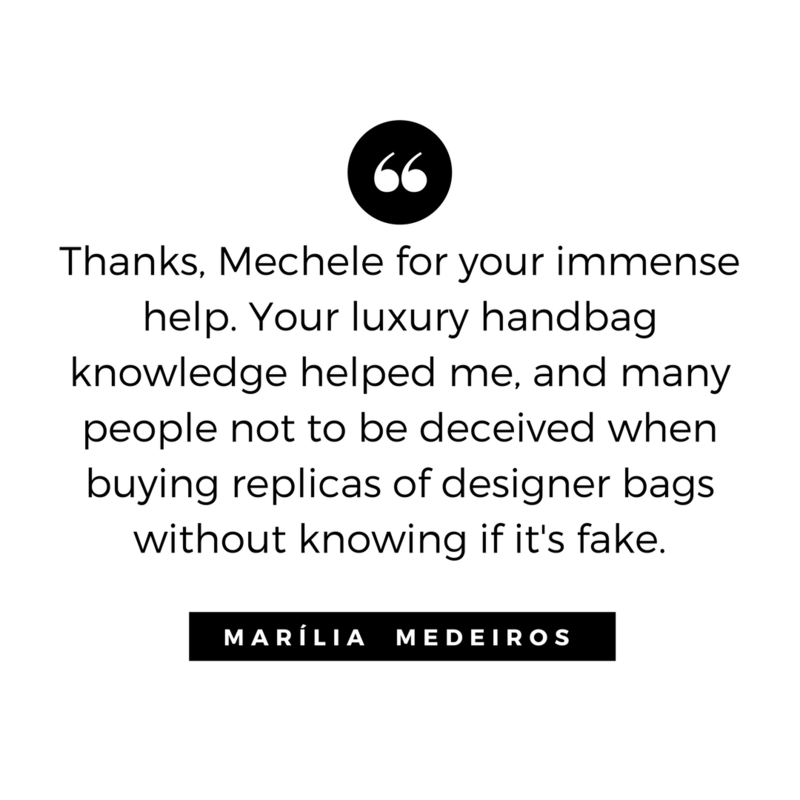 If you don’t want to cover the bags in pillowcases or dust bags, place them in transparent or mesh boxes – so you can see you handbag your collection clearly. 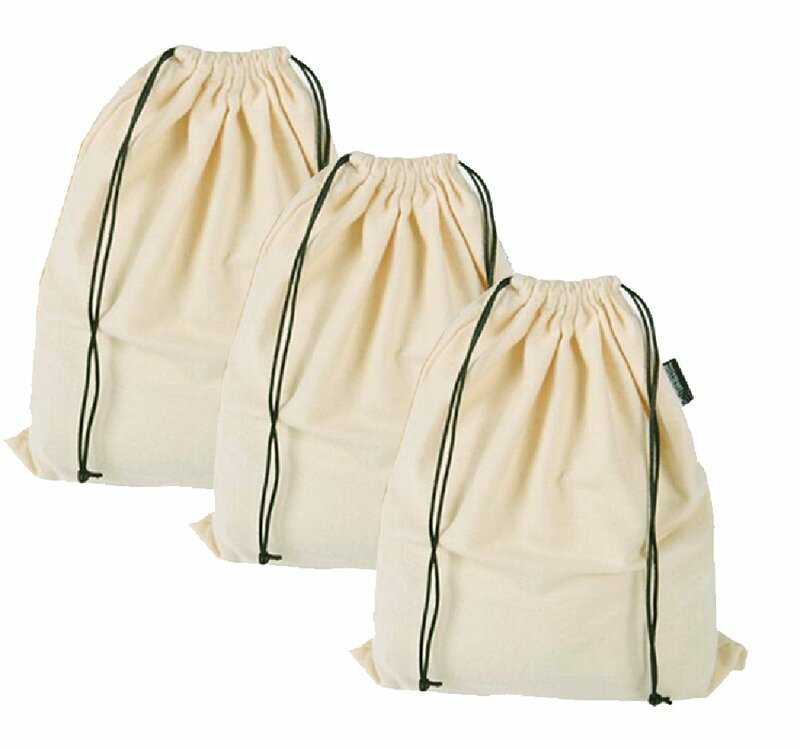 To keep your bags upright, stuff them with acid-free paper or in their individual cloth dust bags. 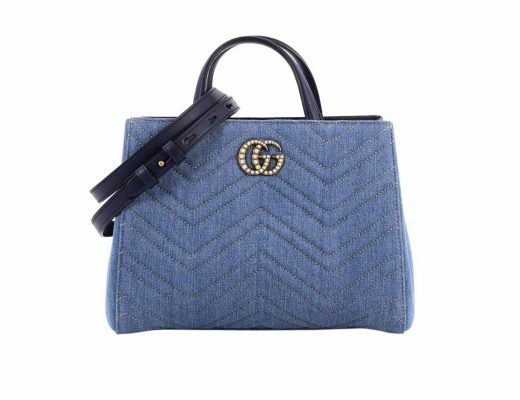 To prevent your handbags from fading, make sure that the shelf and your handbags are at least six to seven 6 inches away from any naked, overhead light bulbs. If you are short on closet space, drape a rod or hook over your closet door to store your top-handled bags and satchels. Also, hanging your bags from hooks prevents large bags from losing their shape or sagging in the middle. 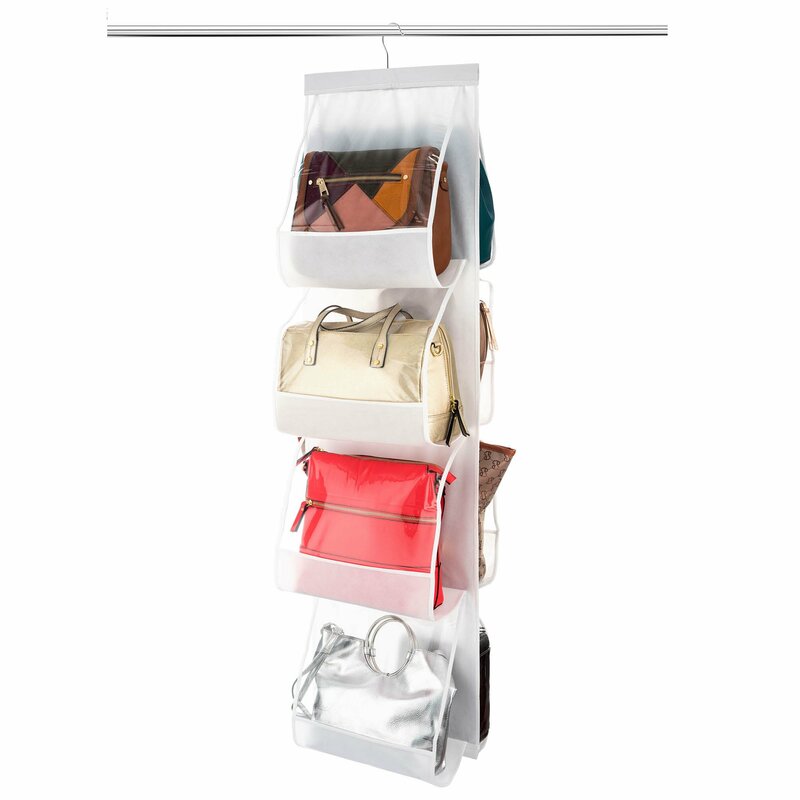 To keep your bags organized, divide them by color, season or designer before hanging. 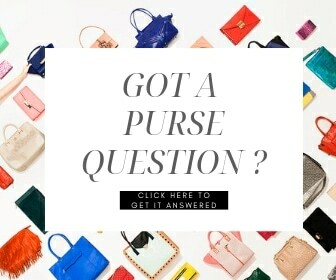 designer, so you can easily find the right bag when you're looking for it. Or you can suspend your shoulder bags from the ceiling using Heavy-duty Stainless S-Hooks. Look no further than your office supply or container store for storage inspiration. 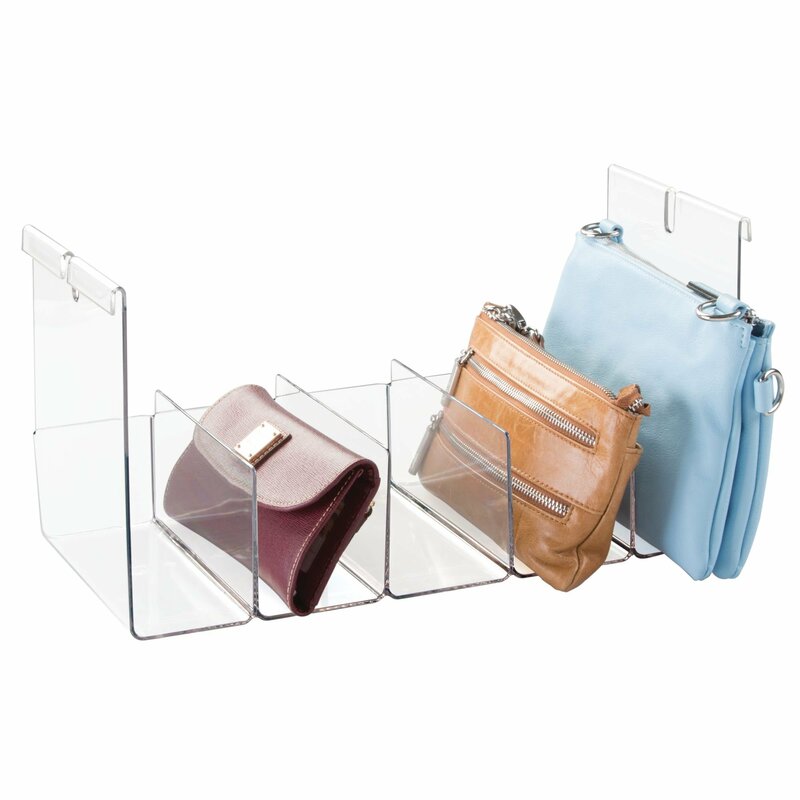 File away your smallest bags away in using upright acrylic shelf dividers, or put two or three together in a plastic storage container with a lid. To keep clutches in place, file them like books. 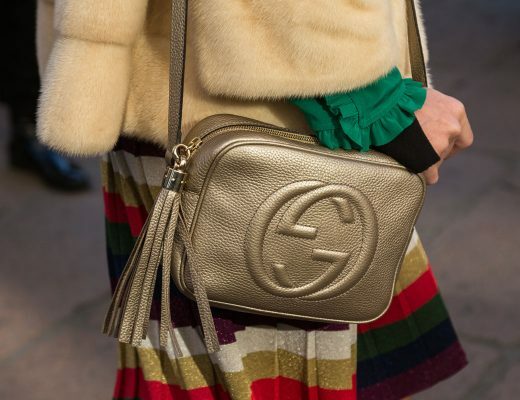 Use sweater dividers to separate and protect bags made of delicate materials like satin (which can snag) and patent (which can dent and discolor). Try inexpensive Lynk shelf dividers to keep clutches neat, pristine and pretty. 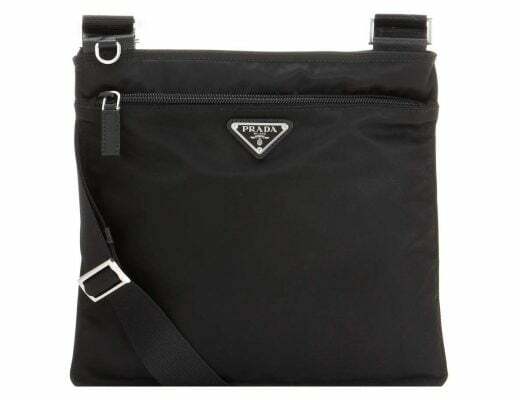 To keep your purses sorted, dedicate one or two containers for dark-colored purses, another for brights. 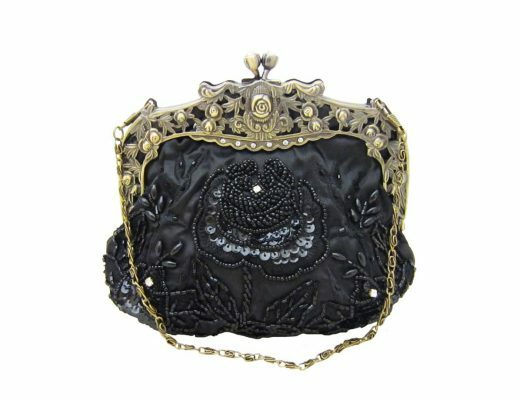 When storing your fabric and beaded clutches away in plastic boxes during the fall and winter months, place acid-free tissue paper between the bags to prevent scratches and scuffs. Resist the urge to store purses within purses. While doubling up your purses is a clever way to create storage, save space, you may stretch your clutches and handle bags beyond repair. 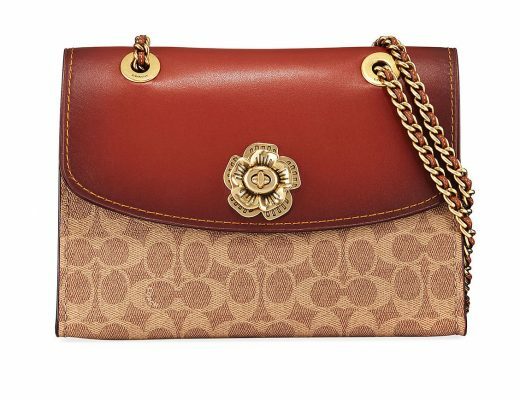 To keep the dye color from transferring, keep your suede purses separate from each other. 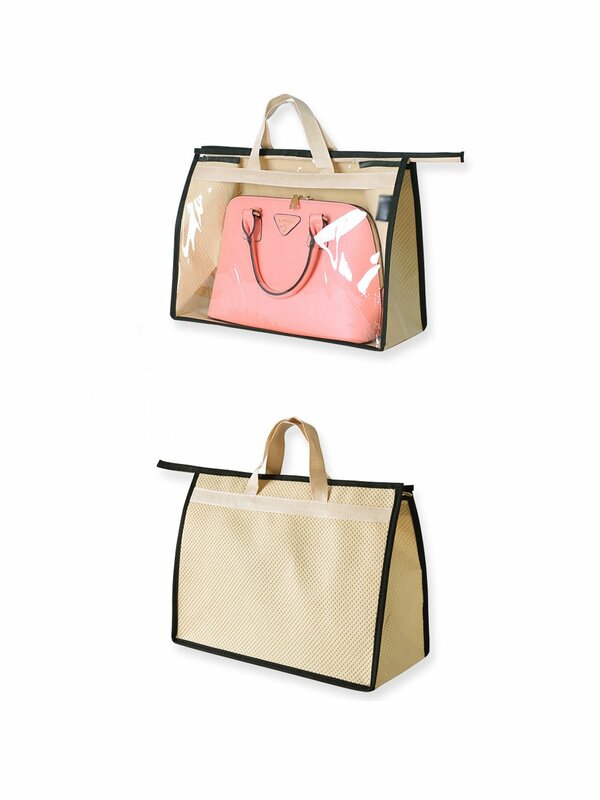 Remember to always use dust bags to keep your purses from yellowing under your closet light fixtures. Keep bags from sagging under their own weight and losing their shape (a danger when they’re left lying down), hang them from hooks affixed to the top of your storage space or unit. 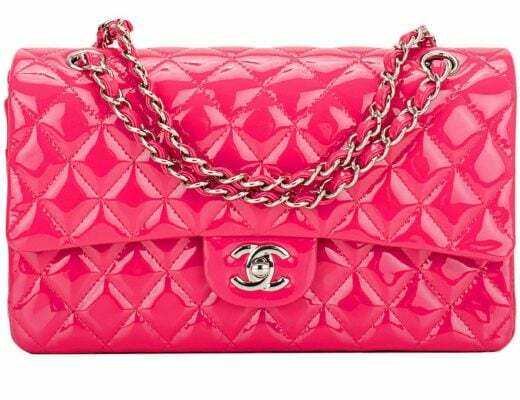 To prevent colors from mixing, and never store wet or damp leather handbags. Let the bag wet bags air-dry overnight in a cool place, and then stuff the inside with white tissue paper, paper or old t-shirts T-shirts to help them retain their shape during storage. To maintain order in your closet, start by placing the ones you use frequently on handy hooks, then get to work organizing the others in your collection.